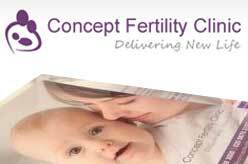 The Concept Fertility Clinic is a friendly and personal one-stop fertility service in Wandsworth, London. Offers a unique and bespoke fertility treatment and related services. London SW18 1GG, England, United Kingdom.